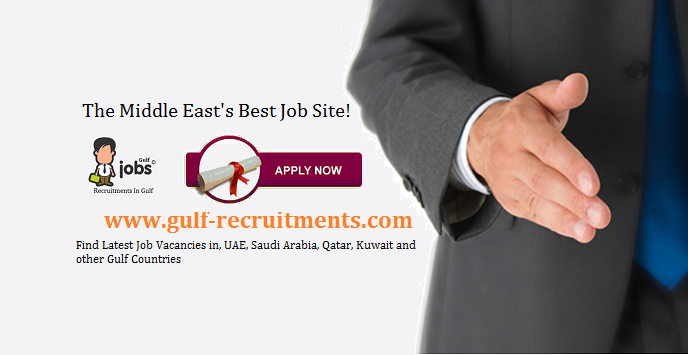 The Senior Risk Equalization Specialist is one of the senior positions in the Company. The incumbent will advise and report directly to the Head of Finance and Actuary of the Health Financing and Insurance Department which oversee. 1. Must be well versed with the equivalence principle and premium adjustments as per the risk profile. 2. Excellent knowledge of risk rated premiums across groups and sub-groups. 3. Knowledge of Premium subsidization rate variation and risk subset factors. 4. Must be able to manage and overlook Risk Equalization Fund. 5. Must ensure that the risk adjusted subsidizes are aligned with the policy goals. 6. Ensure the effectiveness of risk adjusted premium subsidies by implementing monitoring and evaluation tools. 7. Must present regulation and policies to and for improving the subsidies with profit /loss predictability. 8. Excellent knowledge of Diagnosis based risk adjustments, with alignment of weights with normative cost. 9. Knowledge of health status measurements scales and validity testing. 11. Overseeing the design and implementation of sound risk equalization mechanism, design risk equalization processes and procedures across the SHIS to maximize process efficiency and premium optimisation. 15. Participate in the development of proposed policy relating to and across , based on the robust analysis of qualitative and quantitative evidence. When appropriate, this will also involve drawing on international best practice. 20. The Specialist will be expected to fulfill these duties with passion, commitment and professionalism. 22. The Risk Equalization Specialist will also be expected to sit on expert panels when required, attend and present at public events, engage with colleagues from other teams across , communicate with leads from other regulatory bodies (such as the QCB, QFCRA … etc.) and undertake strategic projects in partnership with other department heads within the Regulator. 24. To ensure high-risk persons (elderly, disabled and different population categories entitled to government subsidy as specified by the Law and its Implementing Regulation) pay their premium partly with government subsidy and partly by their employer or sponsor. The subsidies may be earmarked for the purchase of specified insurance coverage. 30. To form and maintain relationships with senior members of other regulatory agencies across the country. 31. The incumbent will be making local and international phone calls during and outside of the working hours, as necessary in order to facilitate and expedite outcomes. 32. 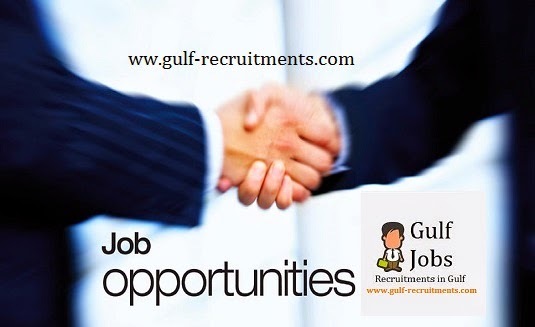 The incumbent will be attending meetings, conferences and workshops, and give presentations to address any issue related to his/her job, whether within the premises or in any locations within Qatar, or even internationally.